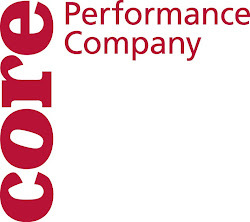 CORE Performance Company: What do Claire and Alisa bring to the Table today? What do Claire and Alisa bring to the Table today? Perhaps they are 'tabling' their issues? Maybe they are looking at the 'table of contents'? Or are they discussing the 'Periodic Table of Elements'? Actually I think that they are working on 'Navigating the Hallway'!